It is no secret to anyone who knows me, that I LOVE a good lipstick here and there. Much to the dismay of my boyfriend, who for some reason hates them? I say, never mind, I’m sure that’s one thing I’m okay not to compromise on!! So, on that note, I thought I would share with you the lipsticks that are my absolute favourites so far for 2012. 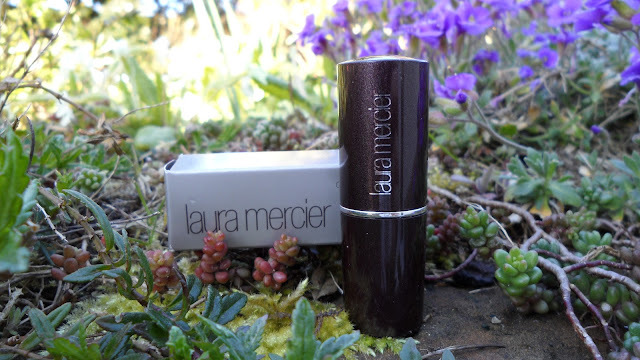 Starting with Laura Mercier: Gel Lip Colour in Doll Face. So, packaging is always quite important to me, who doesn’t like whipping out their lipstick on a night out and it looking rather wonderful? I do. And I think this one ticks that box 100%. The tube is almost aubergine in colour with tiny little flecks of glitter running throughout. It’s quite a petite size too, so it slots nicely into your makeup bag. It's a light wearing formula, which is perfect for summer and the taste is soooo yummy! You get little bursts of vanilla every time you smack your lips, but it's not too over powering. Although it is a little on the pricey side, £18.50, I find it really difficult to find a lipstick that doesn't dry my lips out, or rub off instantly, and this does neither. It's super moisturising and has great staying power, in my eyes, it's completely worth the money. I got mine here but Laura Mercier is everywhere if you want to pick one up. 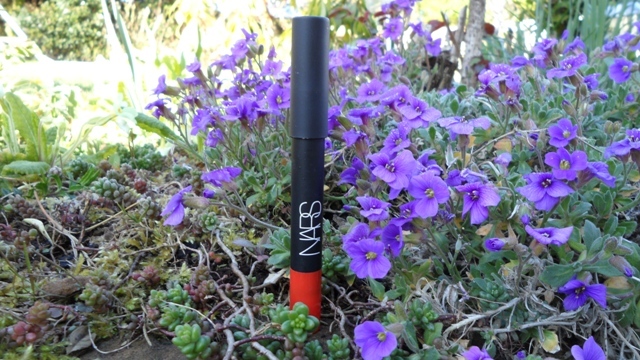 NARS Velvet Matte Lip Pencil in Red Square. These, are genius, genius I tell you! I have already been spreading my nars-love around the office informing colleagues that these are the best lipsticks ever, ever, ever. 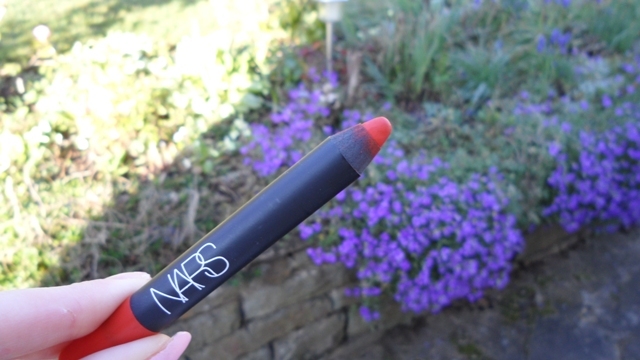 It’s a bit of a twist on your typical lipstick, being a pencil and all, but I love it; plus you’re getting a lot more product for your money. In terms of longevity I would say it’s quite like applying a lip liner all over your lips, it goes NOWHERE but application is really smooth and you don’t have to press hard at all for full coverage. Honestly, I have never known a lipstick like it. 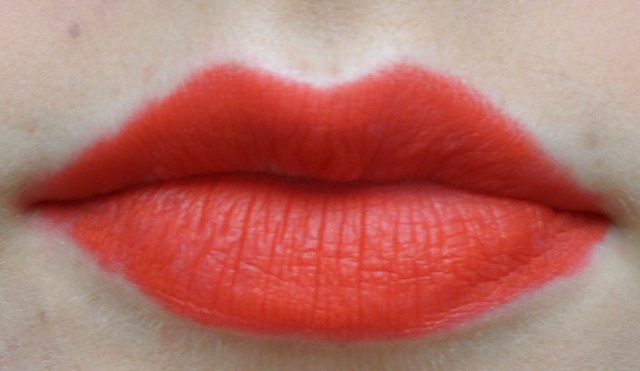 If you’re like me, and a little bit lazy at reapplying throughout the day/night then this is the lipstick for you. If I apply first thing in the morning before work I don’t need to reapply until I finish for the day, at the earliest. The pigmentation is incredible, and I absoultely love orange, plus this one makes your teeth look pearly white :). 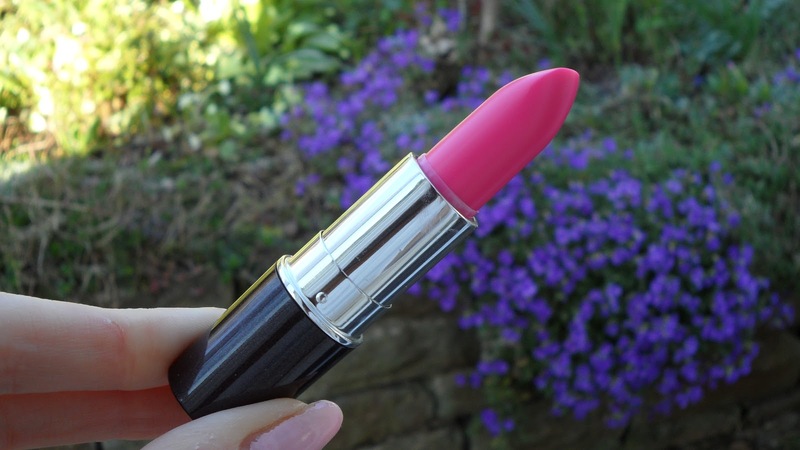 I usually suffer with matte lipsticks, drying and chapping of the licks, but not with this one! Again not a cheapy one, they retail for £17.50, though I think this post represents my undying love for it. I got mine in Fenwick’s in London, but you can pick one up here. So what do you think of these two shades? Do you have a favourite for 2012 so far?